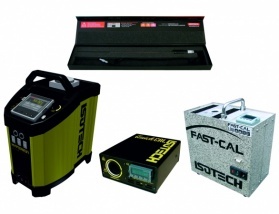 Isotech is a world leader in temperature calibration with over 35 years' experience in the design, manufacture and use of temperature calibration standards. 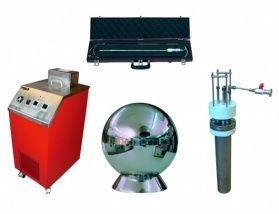 Isotech have complete calibration solutions; from metal block baths for calibrating thermocouples and RTDs, high accuracy liquid baths and furnaces to precision ITS-90 Primary Standards. 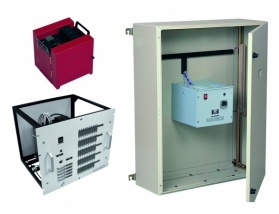 Click here for more details on the new Advanced Dry Block Series. 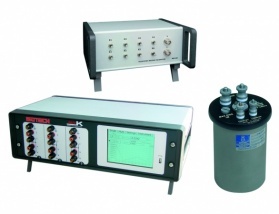 AOIP manufacture a range of multifunction calibrators that measure and simulate process signals for Thermocouples, RTD sensors, Voltage and 4 – 20 mA. 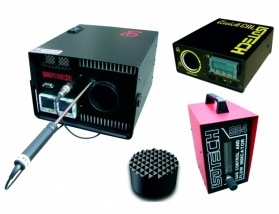 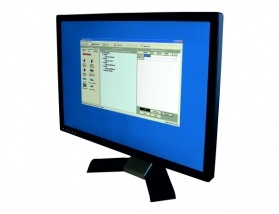 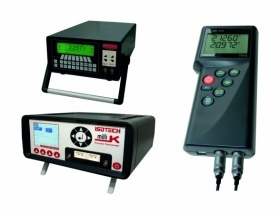 Basic documenting and precision calibrators for field or bench use.